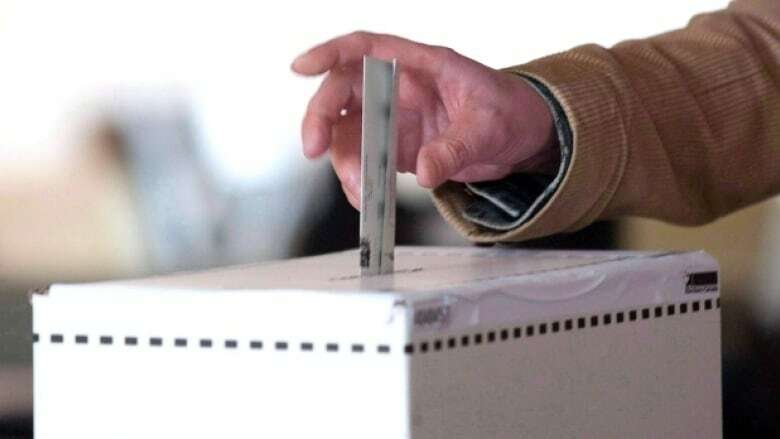 A motion has been tabled in the legislature that will see a debate about holding a referendum on electoral reform tied to a general election — the results of which would be binding. Premier Wade MacLauchlan tabled a motion in the P.E.I. Legislature Wednesday to have a referendum on electoral reform tied to a general election — the results of which would be binding. The referendum would have two options on the ballot: mixed member proportional representation — which was the winning choice in the recent non-binding plebiscite — and a second choice that would be determined by debate in the legislature. The motion says tying electoral reform to an election would increase voter turnout on the issue. Only 36.4 per cent of eligible voters cast a ballot in the plebiscite, which MacLauchlan said made the results "debatable." The next election is scheduled for Oct. 7, 2019.